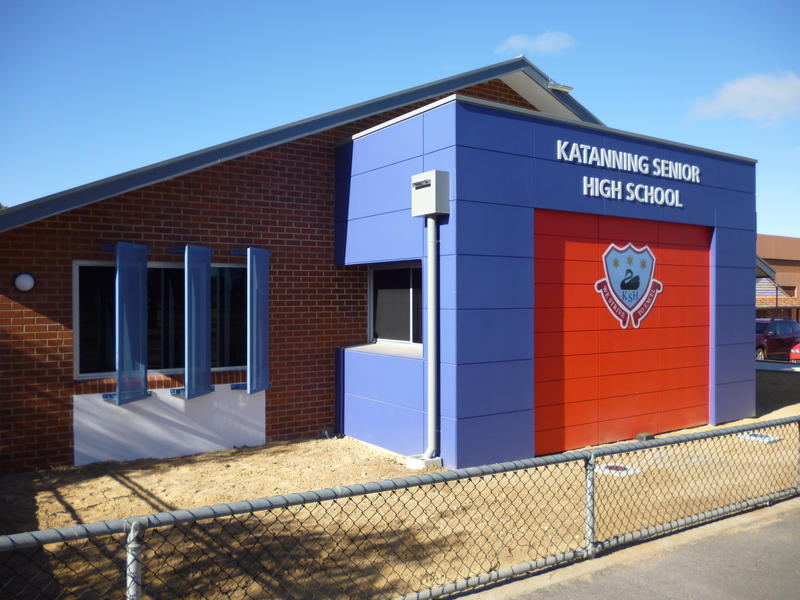 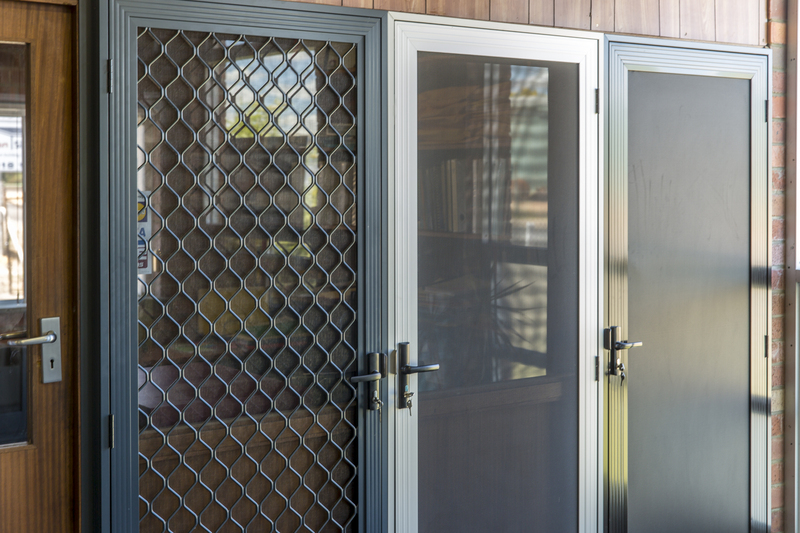 'Katanning Glass Supplies', services the entire Great Southern WA region and we are suppliers of the superior ‘Vantage Aluminium Joinery’ & ‘Elevate Aluminium Systems’ range of windows and doors which are the leaders in the market. 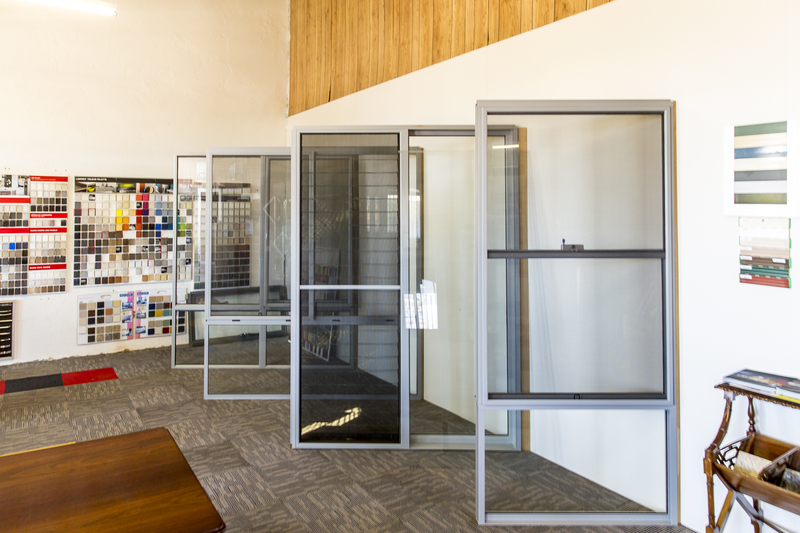 We also supply and install custom-made aluminum barrier screen doors, barrier window screens, shower screens, roller shutters, Invisi-Gard security products and can deal with all your broken windows and fireplace glass. 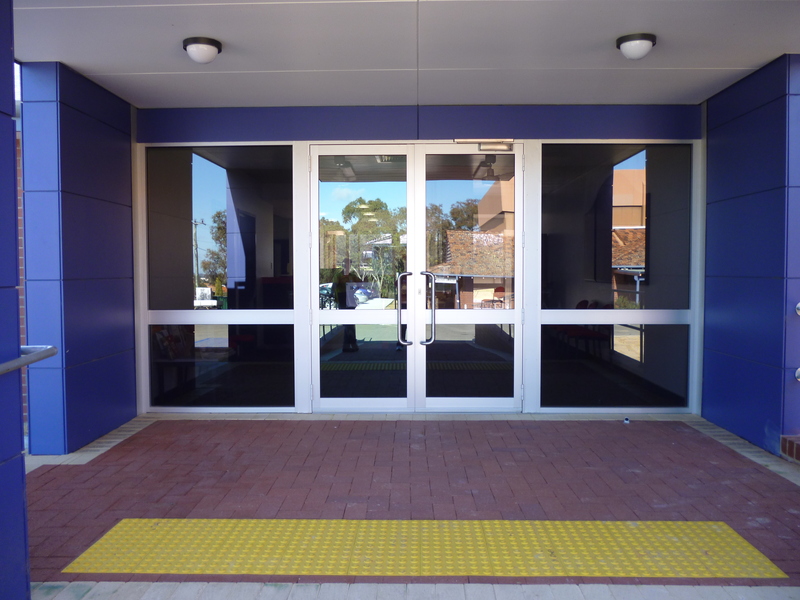 Katanning Glass Supplies have been operating as glaziers out of 28 Bay Street, Katanning for over 6 years now and both Grahame and Sue are very proud of the emphasis their business places on providing a high standard of customer service with top quality products and workmanship. 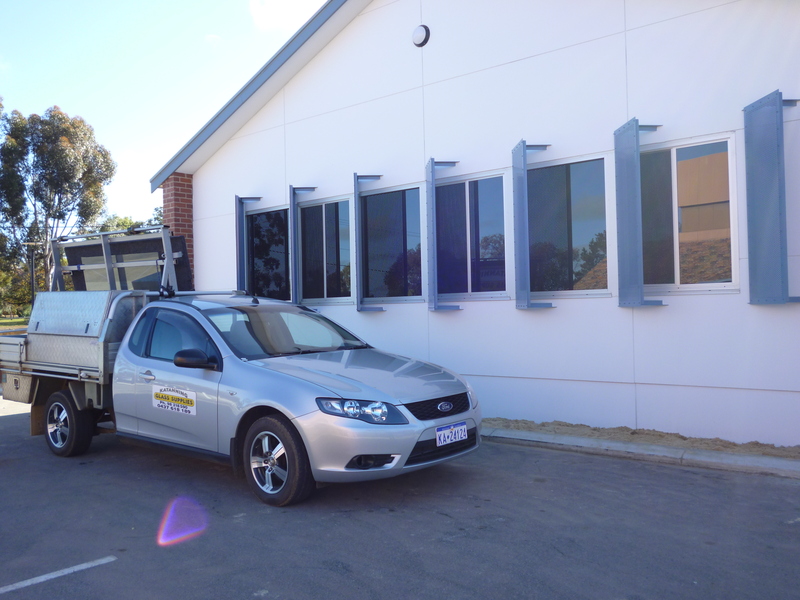 Our biggest challenge is keeping everyone happy and serviced at the same time. 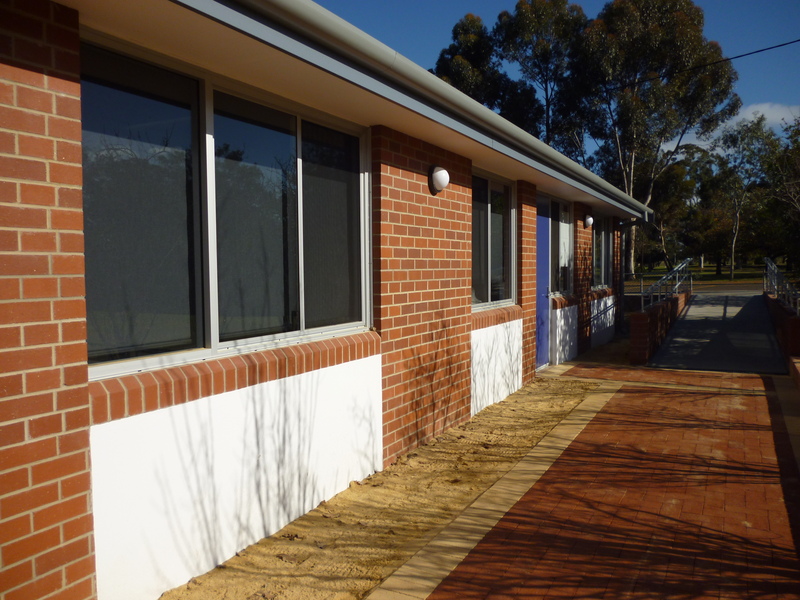 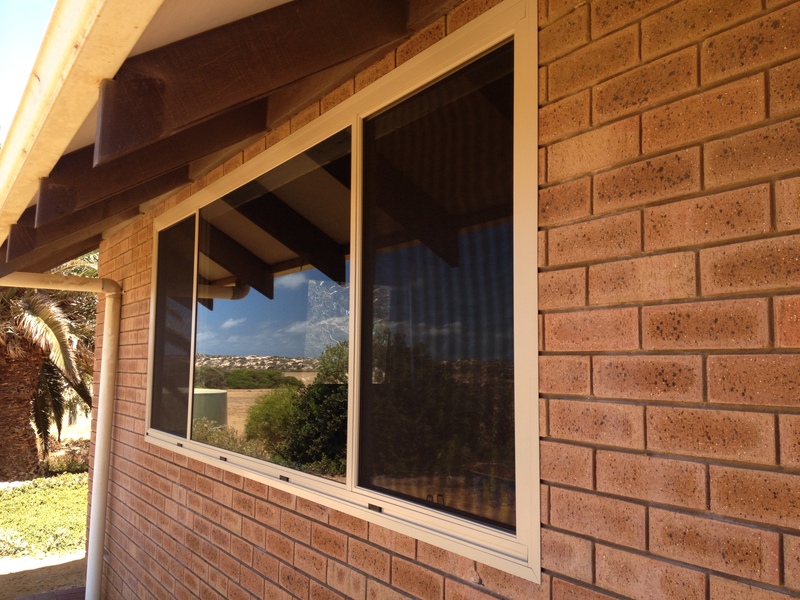 Founded in Katanning, Southern WA, Katanning Glass Supplies can help with renovations, broken windows, mirrors and all your glazier and security needs. 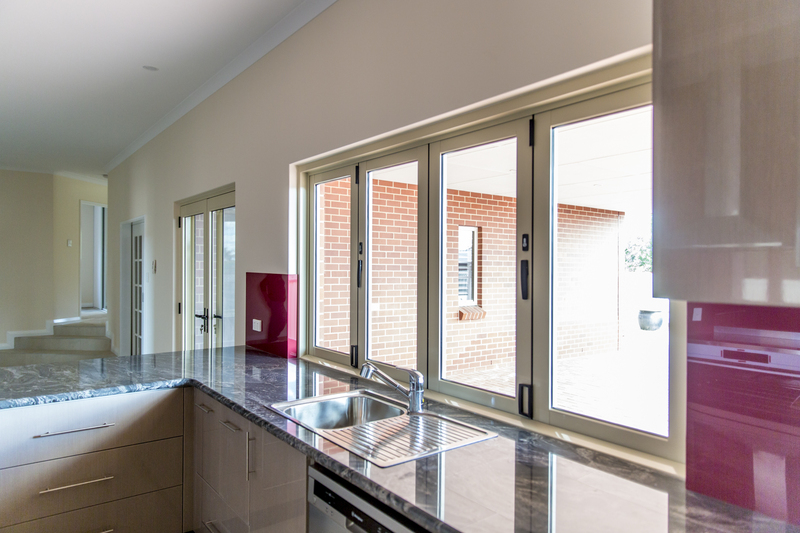 We have two excellent fully qualified glaziers who are both local and together we all know customer satisfaction is our number one priority.